Zion, the crown of Trailokya, has many familiar organizations and ideas to that of the Samsaran regions. However, it is Samsara that is reflecting Zion, not the reverse. When souls incarnate into Samsara, they inevitably attempt to recreate the home world, recalling the strongest pieces of incomplete memories. Some of the orders are those created around the guardians, or their barracks (not all orders are guardian orders). The trilogy focuses on only a few of these orders. The Moon Order stands out ahead of the rest, as it is the order of Captain Maiel. Being a Moon Order guardian is both similar and different from being a member of other orders. Gyuto Order, while they are focused on being guides of the Astral realm, are also trained in military applications. Going into Astral can be a nasty business. However, Gyuto order members are highly unlikely to be soul guardians, and are thus less militarized than the members of Moon Order. A strict adherence to command order remains. Moon Order members are noted for their cobalt and silver armor, which inspired Greco-Roman styles in the classical era of Earth’s European development. The compound in which they are organized resembles the architecture of that same period. Although moons of varying planets have different textures and shades, the marble is pale with silver and gray veins inside the walls of the Moon compound. They favor Earth’s moon, a satellite that was fashioned in mirror of Zion’s. This similarity is one of the points non-human races use to suggest that Zion favors humans above all others. The erelas entered the library with Argus close behind. Pallus took to the air, sighting the chandeliers. The space was dim, even though large arched windows lined both sides. 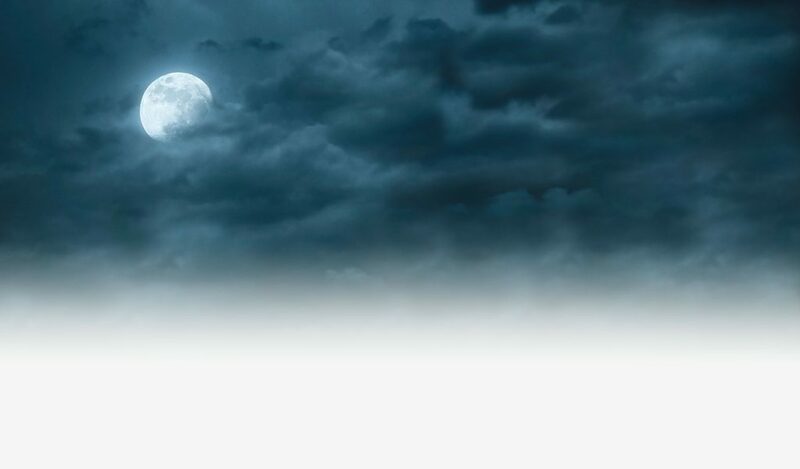 The great moon in the sky beyond, and the brilliant, sparkling Perpetual Light weren’t enough to brighten the room. A heavy ceiling of metallic-blue fish scales stretched the length, glistening with the touch of torchlight. Heavy marble tables filled the center, while marble book shelves stood to either side. Each table was fitted with silver candelabra, a leather mat of blue and plush chairs cushioned in blue velvet. The shelves were full of books, both old and new. Beneath the great windows, scrolls of documents lay in diamond niches. Statues overlooked the entire scene in serene impassiveness. Younglings rushed to and fro, managing the discarded manuscripts and cleaning. They took no notice of the officios joining them. Cal walked between the tables and stacks headed toward the far end of the library. Zaajah came into focus, where she sat leafing through a rather large volume. Argus barked and dashed toward her. Maiel looked to the largest of windows set at half the length of the library. Her gaze shifted to its mirror on the opposite side. One held a full moon in the top of the arch, the other a new moon. Both depicted similar scenes, slightly altered to reflect the differences in the phases of the celestial orb they revered. Each held symbols of their ties to other orders, like the Fenrir wolf. A tremble ran through her at the thought. 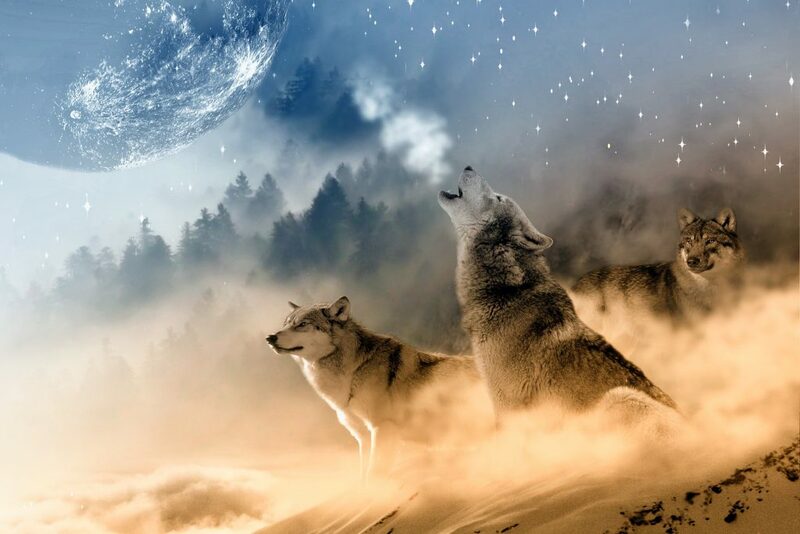 The wolf and the moon were a common pairing, and a reason that she commanded a squad of them, her pack and others, attached to the duta platoons. Once, she even had a dear friend among the order, a watcher now the rank Primus, though he little used his authority. Zaajah paused in her study to give Argus a kind welcome. A quill and ink jar sat before her having obviously been used. She updated the volume on her friend. What a timely thing to do. Maiel waited patiently beside her second. Then, Zaajah came to her. The pair didn’t greet in the usual manner. Zaajah folded Maiel in her arms and kissed her temple. They were khatas and required a far more meaningful greeting. Maiel kissed her friend’s temple and squeezed her close. 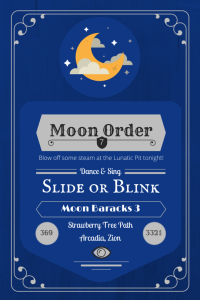 Moon order guardians have a reputation throughout Zion for their love of dancing at night beneath their sacred satellite. The practice has lead to them being lovingly labeled Lunatics. 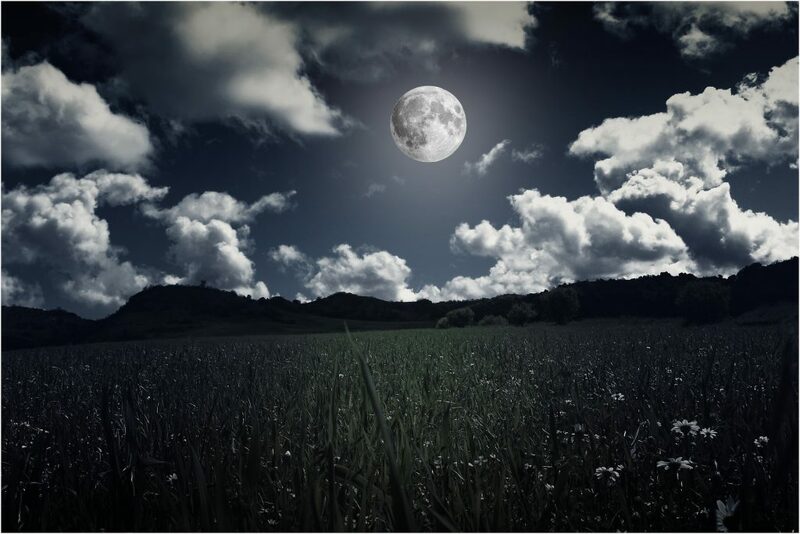 The appellation has nothing to do with mental illness, but rather the root of the word: Luna, a word used in Latin to mean moon. In Zion, it means one who is moved by the moon. Not only does the moon move these guardians. The light reflected augments or restores their strength, even in Samsara. It is fortunate that any of the worlds they may need to serve their guardianship upon has one. The danava who hunt souls would be far more difficult to deal with in the absence of such support. The rank and file is overseen by Praefect Hecate and her sister, Decurio Artemis. Beneath them the various commanders oversee the corps. Primus Bade oversees regiment in which Captain Maiel commands a company. As briefly mentioned above, wolves and similar canids reinforce the duta companies. Whole squads are made up of and run by them, reporting to duta captains to which they’re assigned. These squads are deeply loyal to their groups, often housing with or near the leaders. Wolf packs of Earth show this loyalty in their groups. 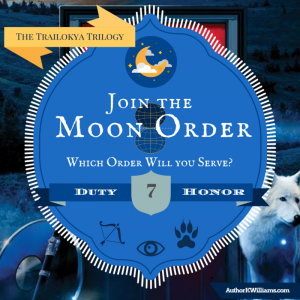 Click here to learn more about the Orders in The Trailokya Trilogy, and let me know what Order you think you’d belong to in the comments.